In the past, towing with an automatic gear box was considered to be in poor practice. But today, it is the most common method of towing for many. If you are preparing to tow with an automatic gearbox, continue reading to review some helpful tips that will keep you and your cargo safe. Modern automatic electronic gearboxes are popular for their performance value, durability, and efficiency, making it no surprise that they are consistently being improved and innovated every year. The recent introduction of tiptronic-style shifters has really increased their popularity since they provide an added level of convenience. These shifters basically deliver the best features of a manual gearbox by allowing drivers to control shift points and gears in accordance to the situation. 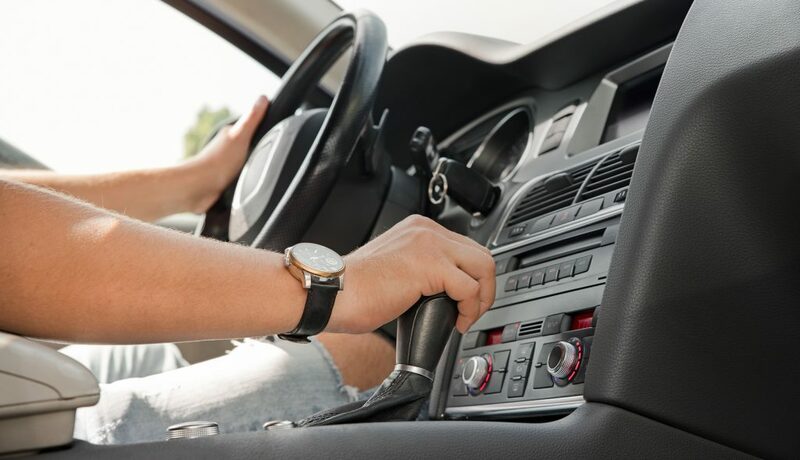 Maneuvering corners, rough terrain, narrow turns, and steep slopes are all navigated at a much higher level of control with all the recent innovations of modern-day auto electronic gearboxes. The way you use your automatic gearbox largely depends on the terrain you are driving on. For softer, resistant roads or substrates, you might not want to lose momentum, otherwise you can risk damaging your transmission. In these situations, like mud or sand, you want to use “drive” and let the gearbox work in the low or second gear. In these same situations, if you require more speed (40 mph or more) to cover a longer distance, third gear is recommended. If you are driving through terrain that requires navigating around obstacles, such as creek beds or rocky trails, it is helpful to put your vehicle into drive and allow the gearbox to choose the proper gear type. Although it may take a few minutes for the gearbox to make a choice, you only need to focus on the path ahead in drive mode. When driving downhill, take advantage of the manual over-ride features of your auto electronic gearbox. To decrease the load on your brakes in a down-slope course, choose a lower gear. This is especially important for turbo diesel engines. Watch out for torque conversion slips when driving at high speeds on a flat surface, and then approach a hill. Although the vehicle is at the same speed, the engine revolutions can greatly increase, causing many problems with the torque converter. This can cause increased fuel consumption and high heat levels in transmission fluid, thus leading to overheating. Be sure to have your automatic gearbox professionally inspected and serviced once every year, or every 15,000 miles. If you do not tow, you can go every two years instead. It is also not recommended to trust the manufacturer when they claim the gearbox is sealed does not require fluid changes. This entry was posted in Towing and tagged 24 hour roadside assistance, 24 hour tow truck Indianapolis, Automatic Electronic Gearboxes, Automatic Gearbox tips, Automatic Gearbox towing tips, towing with Automatic Gearbox. Bookmark the permalink.